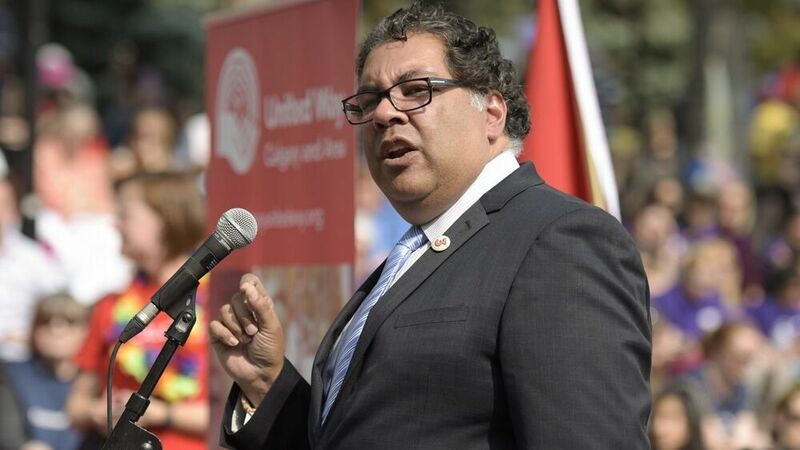 NHL Commissioner Gary Bettman isn’t the only American inserting himself into Calgary’s municipal election. 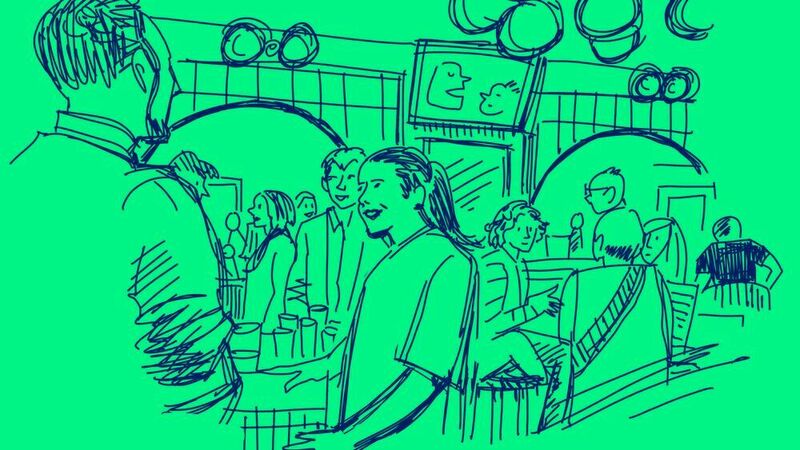 Greg Miller, a popular San Francisco-based video game comic and YouTuber, on Friday posted a video endorsing Greg Miller, candidate for Ward 4 in Calgary. 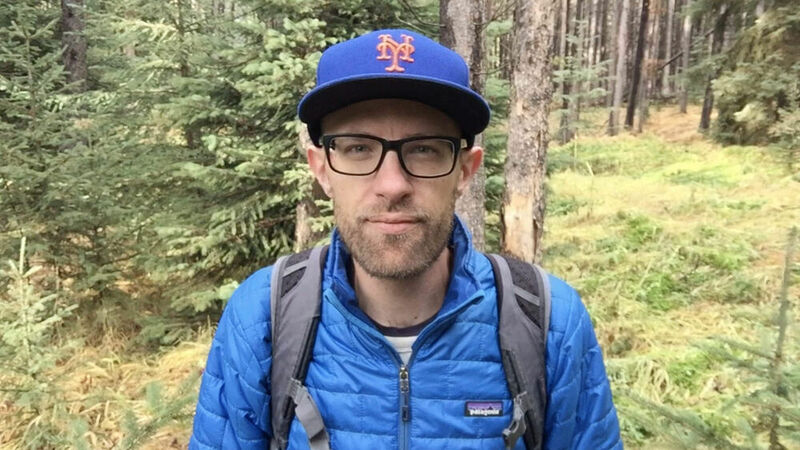 Miller is one of three candidates running against incumbent Sean Chu, who is widely known (though not perhaps in San Francisco) for his rabid opposition to cycling infrastructure. Canadian Greg Miller FedExed American Greg Miller a sign, some shirts and also threw in a couple of made-in-Calgary Smithbilt cowboy hats. 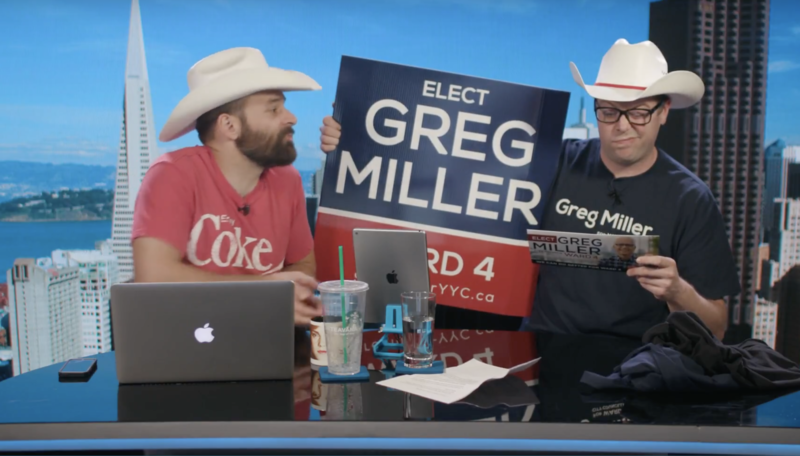 On Friday, American Greg Miller was decked out in the Calgary garb on his online show, The Kinda Funny Morning Show. He went on to read a bit from Miller’s campaign literature. Is this not, we asked Canadian Greg Miller, American influence in a Canadian municipal election?